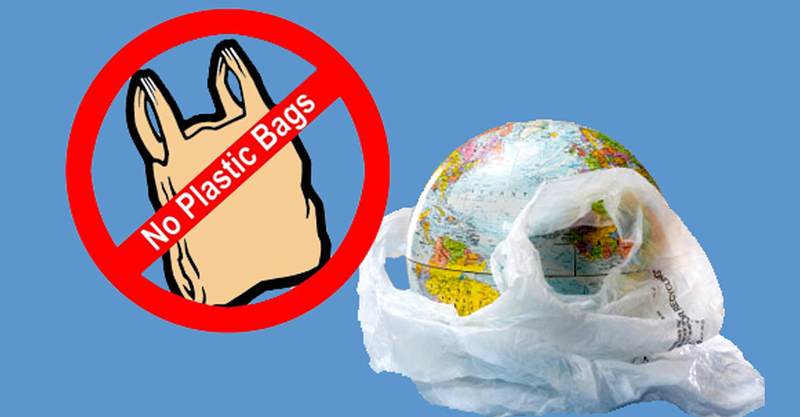 Tamil Nadu chief minister Edappadi K Palaniswami announced a “Plastic Free Tamil Nadu policy” under which plastic will be banned from January 2019. Making an announcement in the state assembly on Tuesday, Palaniswami said that the former Chief Minister J Jayalalithaa wanted to ban plastic and introduced the Tamil Nadu Plastic Articles (Prohibition of Sale, Storage, Transport and Use) Bill in 2002 and subsequently a committee was formed and the recommendations are now being implemented. the ban will have exemptions for manufacturers dealing in medicine, dairy and oil products, the CM said adding that plastic ban will also help the state in improving it’s ground water table as rainwater harvesting structures will be now free from polythene wastes. Plastic flags, festoons and polythene carry bags will be banned, he said. The public should join the state to protect the ecology and water bodies that choke due to toxins and non biodegradable plastics, he added. “It’s a bold move by the state and the ban should be implemented in letter and spirit” said conservation scientist A. Kumaraguru of Biodiversity Conservation Foundation. Burning of plastic is a big menace and this will now reduce, he added.